You are here: Home / Church / Congratulations to Br. Paul for 60 years in religious life! Congratulations to Br. Paul for 60 years in religious life! Congratulations to our Spiritual Assistant, Br. 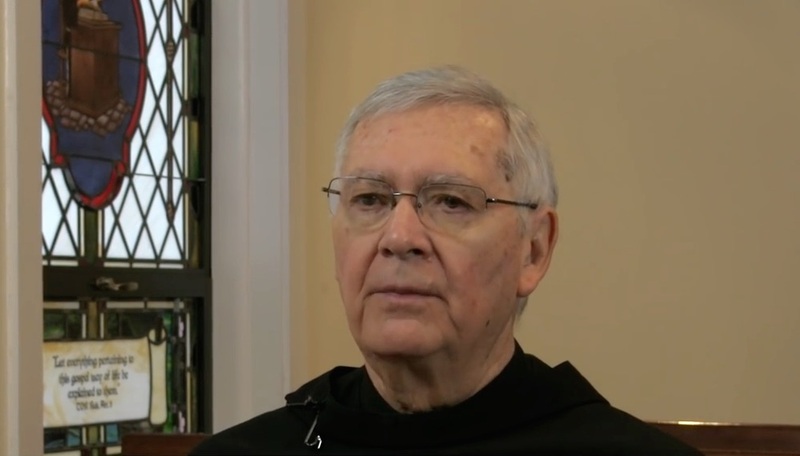 Paul McMullen, TOR, on his 60th Anniversary of religious life. We are truly blessed with the great wisdom and insights he brings to our fraternity. May God continue to bestow His Blessings on him and his ministry.